The Coca-Cola Company has acquired Organic & Raw Trading Co, the team behind Mojo Beverages. This is the first time Coca-Cola has acquired full ownership of a brand in the kombucha category. Terms were not disclosed. 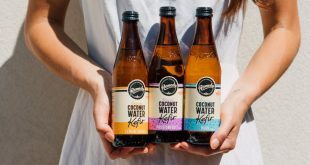 “In just over eight years, Organic & Raw has gone from selling Mojo at a local farmers’ market to producing one of Australia’s leading organic kombucha brands,” Coca-Cola Australia President Vamsi Mohan said. 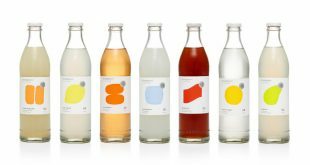 “This is another important step in our company’s ongoing work to offer beverages for all occasions, which continues our evolution as a total beverage company. 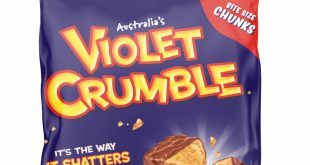 Two key leaders who have been responsible for driving Mojo’s growth, co-founder and CEO Anthony Crabb, and Sales and Marketing Director Andrew Buttery, will remain in their current roles.